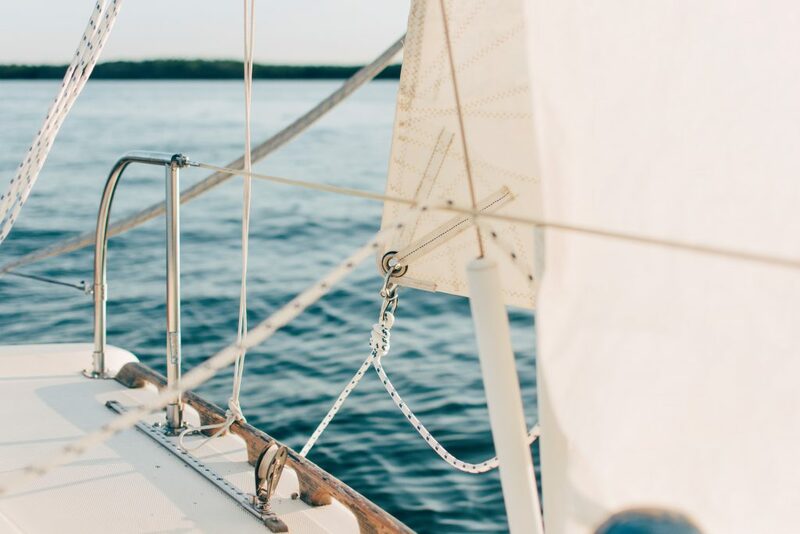 Assemble your motley crew and set a course for the most popular islands of the famous Cyclades! 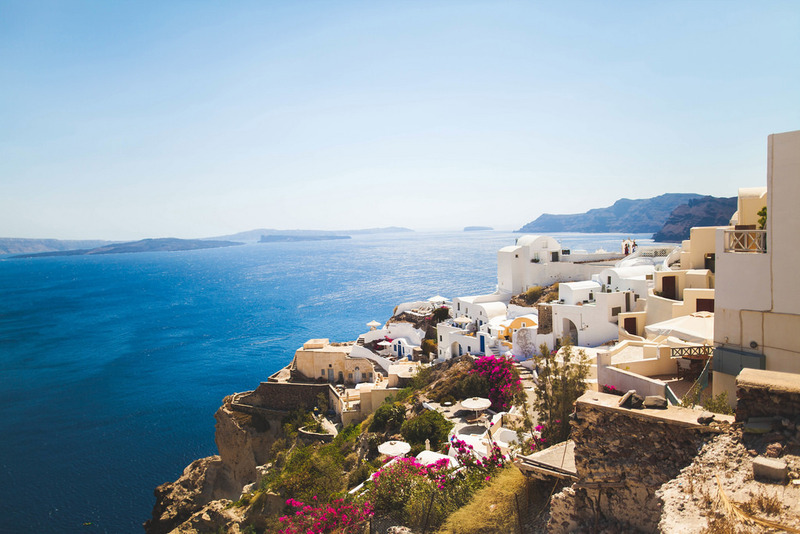 From the wild nights of Mykonos to the alternative of Antiparos and the mouthwatering cuisine of Sifnos, this tour is all about Greek island holidays at their best! You’ll sail past the majestic temple of Poseidon at Sounion and reach the island of Kea, the first waypoint of your Cyclades itinerary. This beautiful yet understated island is a hub that attracts yachting adventurers sailing east, to the Cyclades and beyond. The premier party destination, Mykonos has everything you could ever want from a Greek island! World renowned nightlife, buzzing beaches, and the best Greek restaurants attract tens of thousands from every corner of the globe. You’ll be one of the select few who make waves, when you arrive to Mykonos with your own private yacht! Paros’ bay of Monastiri is a great place to work on your tan, and to satisfy your appetite for Greek cuisine. You’ll want to save your energy because, by night time, you’ll be off for some wild Paros nightlife. The island’s port city of Naoussa never sleeps, with bars and clubs that suit all tastes and lifestyles! In the quiet island paradise of Despotiko, the water separating the island with Antiparos is only about a meter deep. An ideal swimming and diving spot, you and your friends can glide over the roads and building foundations of a submerged ancient Greek city. Ios competes with Mykonos for the top spot in the list of best Greek party islands! Go bar hopping and dancing until sunrise with the world’s most seasoned partygoers, then recharge your batteries at the island’s honey-sanded beaches. A rugged and prosperous island with spectacular panoramas, Sifnos takes island life down a few notches. 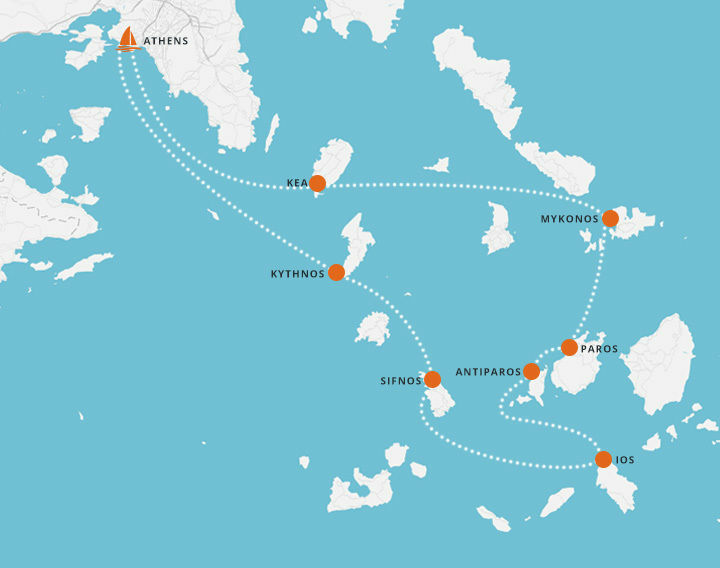 Sifnos’ southeastern beaches are the most popular, and you’ll be able to sail to all of them! The island is renowned for its gastronomy, while the beautiful and protected cove of Vathy attracts large numbers of yachters. Kythnos is unspoilt by tourism and is surrounded by over 90 beaches including the internationally renowned double beach of Kolona. Further inland, the village of Dryopida has retained its ancient Greek name, as well as its unique architecture that harks back to a different era.